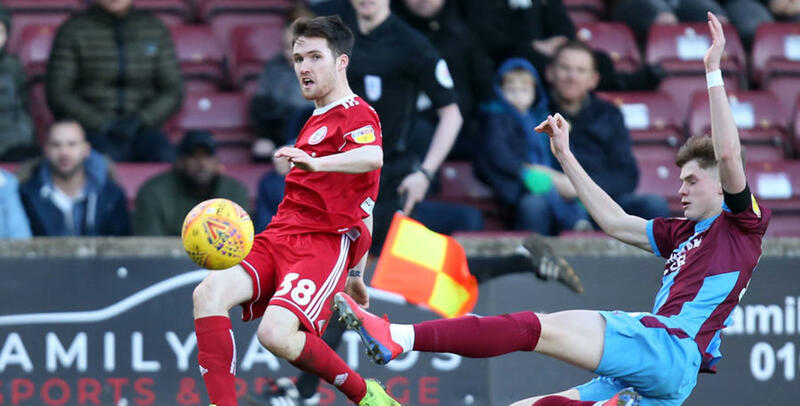 PAUL Smyth made his first start for Accrington Stanley in their 2-0 loss at Scunthorpe United. 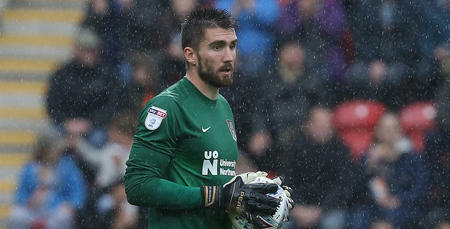 After two substitute appearances, the R’s attacker started at Glanford Park. However, the Northern Ireland international was unable to inspire Stanley to victory as they suffered defeat. 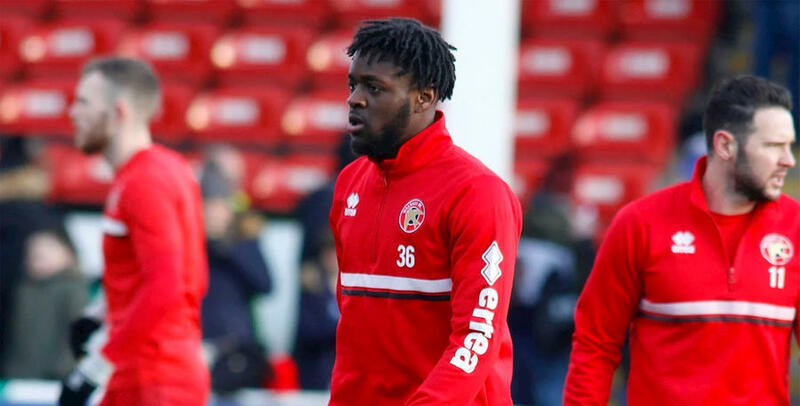 Meanwhile, Aramide Oteh won a penalty for Walsall on his first start for the Saddlers as they lost 2-0 at Blackpool. Oteh, who made his debut last week, was fouled in the box in the 65th minute but Matt Jarvis’ penalty was saved as Oteh completed 90 minutes. Elsewhere, Ilias Chair made his second start for Stevenage as they lost 2-0 at Tranmere Rovers. The QPR attacker played 90 minutes at Prenton Park as Boro suffered defeat. Midfielder Sean Goss was substituted at half-time of St. Johnstone’s 5-0 Scottish Cup defeat against Celtic. The Saints were trailing 2-0 at the time. 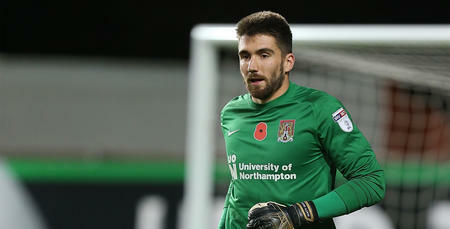 Winger David Wheeler was a second-half substitute for Milton Keynes Dons in their 3-2 defeat against Swindon Town. 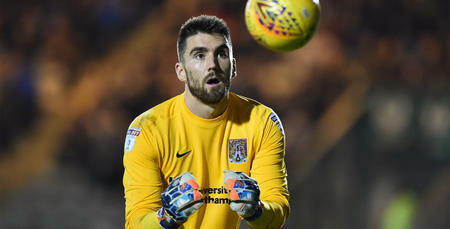 Wheeler came on in the 59th minute at stadium:mk as the Dons pulled back two goals. Duo Alex Baptiste and Charlie Owens were both unused substitutes for Luton Town and Wycombe Wanderers respectively as League One leaders Luton secured a 3-0 victory. Both are still waiting for their debuts. Goalkeeper Seny Dieng had a free weekend with Dundee, not in action. Striker Ody Alfa is still waiting for his first appearance for Atlético Baleares following the Spanish sides 1-0 win against Peralada.